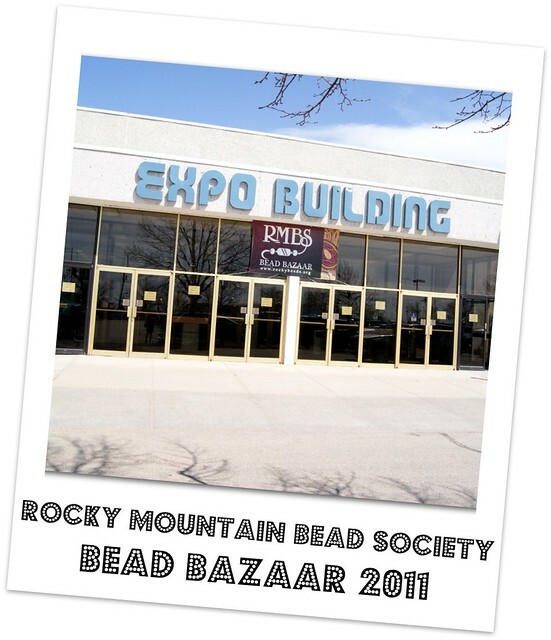 Every year the Rocky Mountain Bead Society hosts the Bead Bazaar at the Denver Merchandise Mart. This was my first opportunity to attend, and it was a great show! It was packed with bead fanatics who frequently bumped elbows to get a better view of the wide selection of beads, findings, and unique jewelry! If you attend in the future, plan to arrive early and allow yourself plenty of time to find a parking space and browse the bazaar. 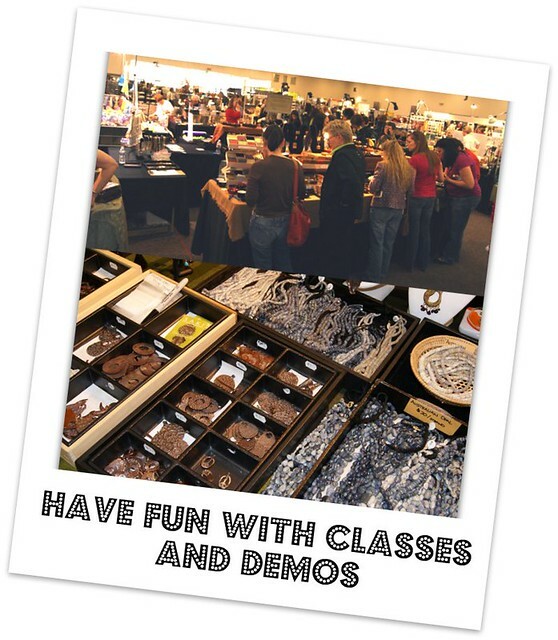 Demos, classes and giveaways are constantly going on at this event, so look at the schedule to see when it would be most fun to go! There were both very high-end components and jewelry, as well as great bargains to be found. 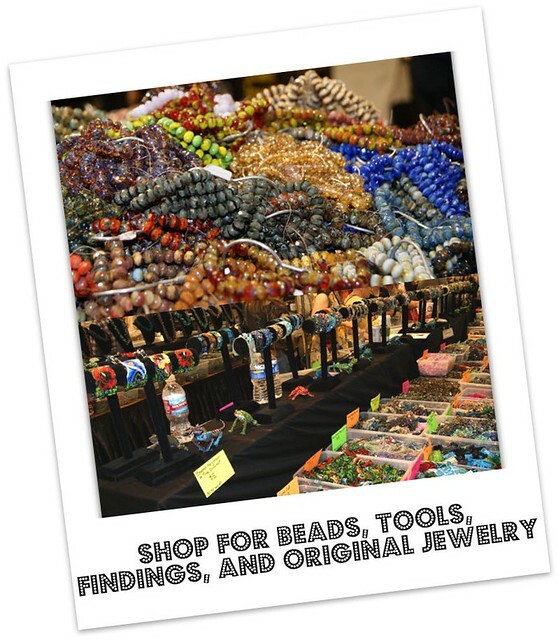 Many gemstone vendors were offering 50% off their strands, which was a great price! There were all kinds of unique specials (like buy and get free or mix and match) and I found some unique additions to my bead inventory. I was also so very excited that Green Girl Studios was a vendor at the show. I had the wonderful opportunity to browse their unique designs and marvel at their intricate craftsmanship. 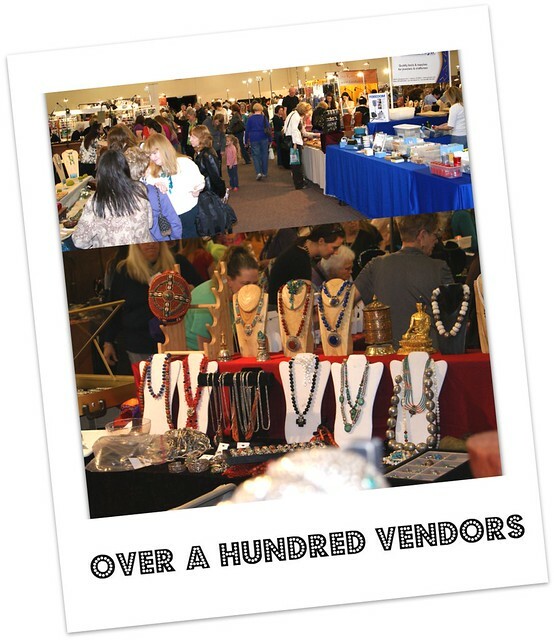 I can't wait to attend the RMBS Bead Bazaar next year! 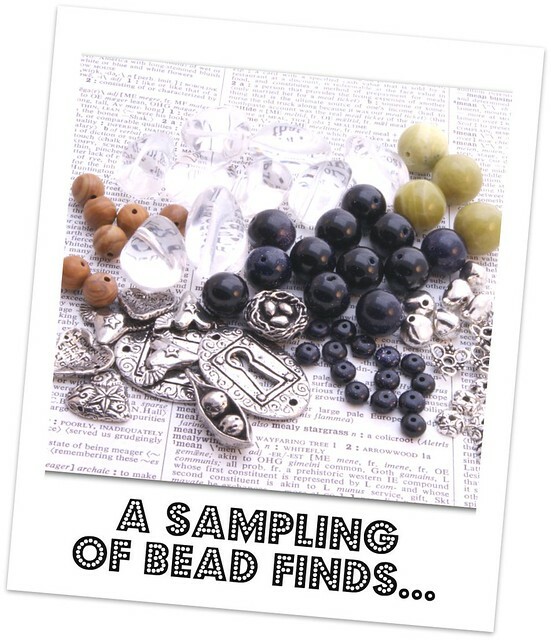 Oh, how I love a good bead show. I'm in so much trouble - the green girl beads booth is right across from me at Bead & Button! They are one of my favs. Soooo jealous - I never get to go to this stuff!!! Looks fantastic! So fun! We definitely need to hit Desert Gems together! I am out of town until the June 7th so after I get back we'll hook up, k?